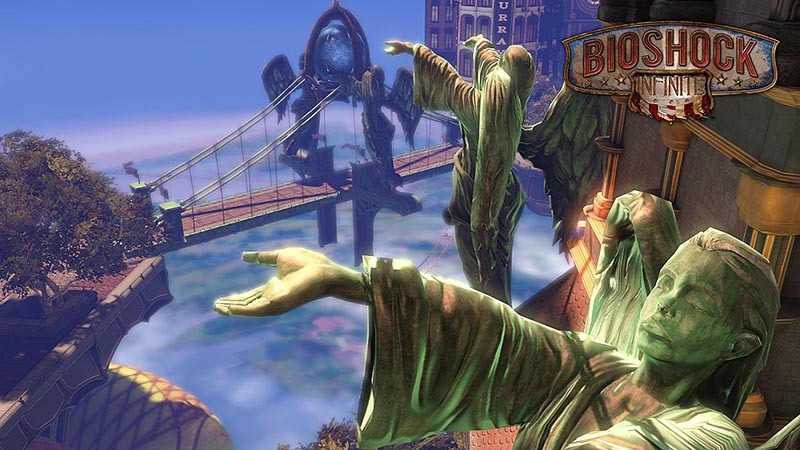 BioShock: Infinite is a forthcoming first-person shooter video game and the third installment in the BioShock series which in its early days been called as “Project Icarus”. The game is solemnly a survival horror with action role playing elements. 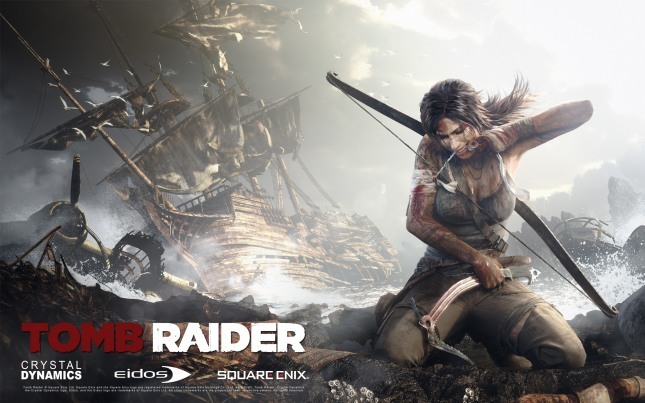 The game is being developed for Microsoft Windows, PlayStation 3 and Xbox 360 platforms. It is scheduled to be released on February 26, 2013. 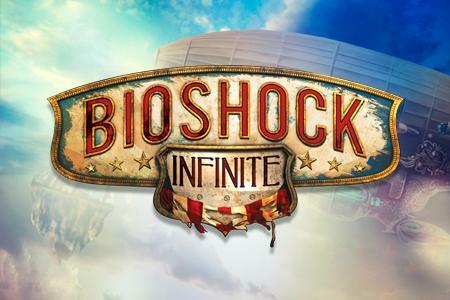 The game is being developed by Irrational Games and will be published by 2K Games. 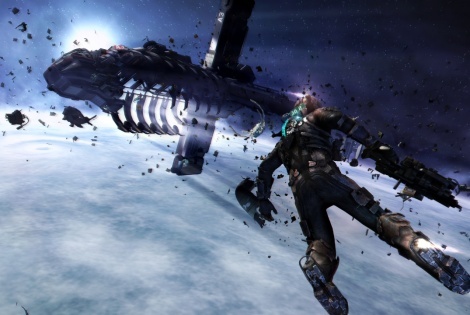 The game this time is set entirely different as compared to its preceding games in the BioShock series and so it is not a prequel to its predecessors though it will feature similar gameplay and concepts. The gameplay takes place in 1912 where player plays the role of Booker DeWitt who is a dishonored ex-agent of the Pinkerton National Detective Agency. Booker DeWitt get dismissed from his honored post from the Pinkerton National Detective Agency for his unacceptable behavior. Later he gets hired by mysterious personalities and is assigned a job to rescue a young woman Elizabeth infiltrating the air-city. Booker gets easily succeed in finding Elizabeth who has been undercover for the past 12 years. And then starts the real game journey which lead player toColumbia’s down-fall at its first. Player is offered grappling hook, skyline by means of transport and other transports to look forElizabethand is offered a wide range of weapons to defeat its enemies down. Throughout the journey of Columbia Booker gains vigors and nostrums which grants activation of numerous powers and abilities such as telekinesis, electricity manipulation and nostrums helps in improving the player’s strength or damage resistance that makes Booker powerful to defeat enemies. All in all the game would be giving you a quite fascinating gameplay. 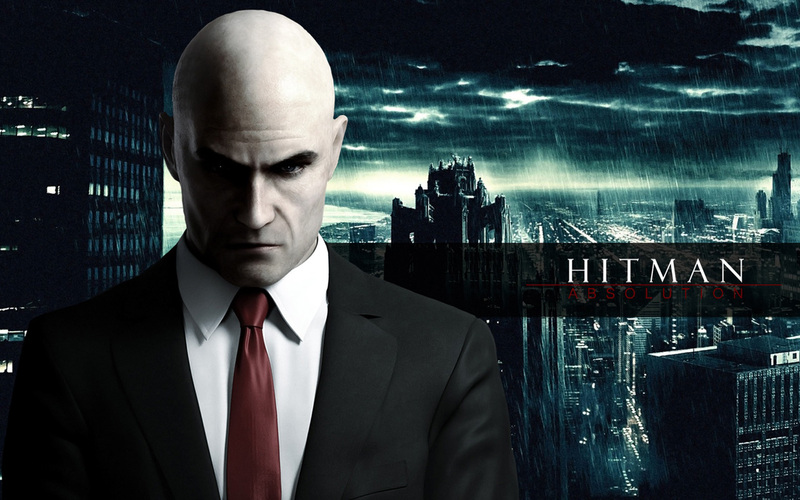 Hitman: Absolution is a forthcoming third person shooter video game in development for Microsoft Windows, PlayStation 3, Xbox 360 and Cloud (OnLive). The game is being developed by IO Interactive and Square Enix is the publisher of the game. The game is a Stealth genre and a fifth installment in the Hitman game series and is scheduled for release on November 20, 2012 and will run on Glacier 2 game engine powered by IO interactive. The game “Hitman: Absolution” in the Hitman game series will be coming as aSuperiorgame this time and will feature an online option for a wider audience. The game will be easier to play and will be attracting a wider audience than former. The gameplay will take place in theUnited Statesand one portion of the game is also set inChicago. 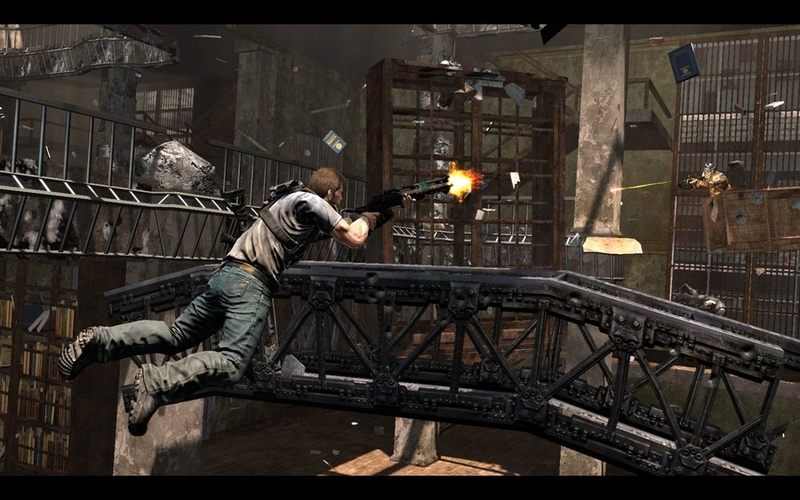 The game will be easier to play and will be accessible to wider audience than ever before featuring an “instinct mode” which will help the player to foresee enemy tour of duty course, the mode is a lot like the ‘sonar vision’ that got to see in Tom Clancy’s Splinter Cell: Conviction and “detective mode” in Batman: Arkham Asylum. Who pre-order for the game “Hitman: Absolution” will have access to a standalone exclusive and amazing experience as a bonus which is, “Hitman: Sniper Challenge”. There will not be any other way to gain access to this standalone experience bonus. 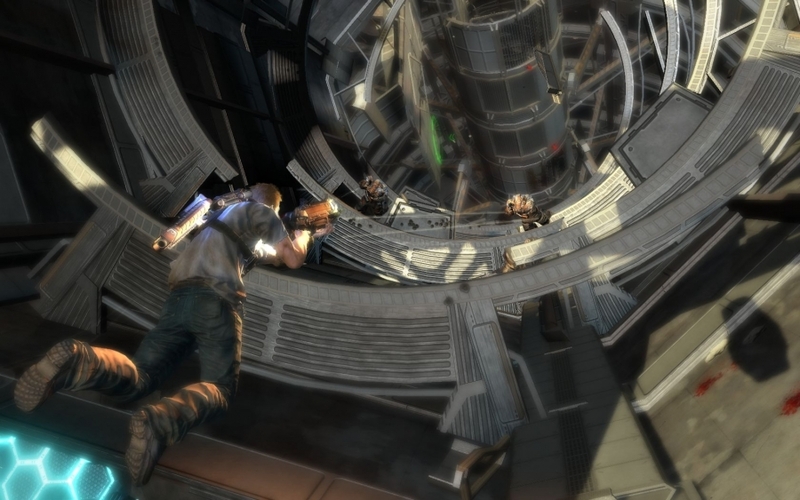 And IO’s has already launched Hitman: Sniper Challenge for Xbox 360 and PS3 world widely on May 15, 2012, those who does pre-order will be having access to the challenge. Assassin’s Creed III is an upcoming action-adventure video game in Assassin’s Creed Series being developed and published by Ubisoft. 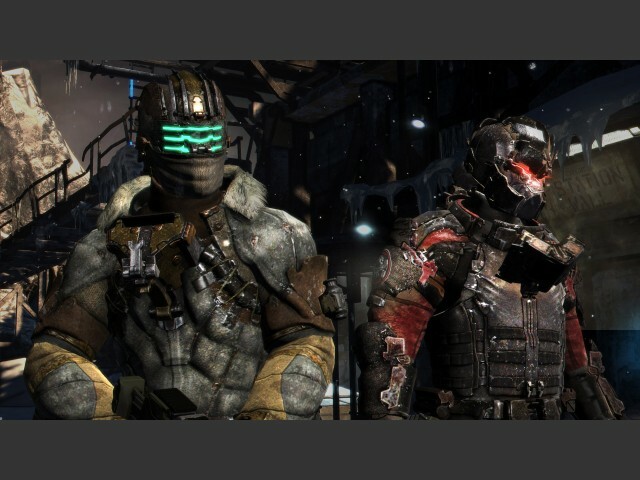 This game in general is being developed for Xbox 360, PlayStation 3, Wii U and Microsoft Windows. Assassin’s Creed III will be the fifth major addition in the Assassin’s Creed series. It is scheduled for release on October 30, 2012. 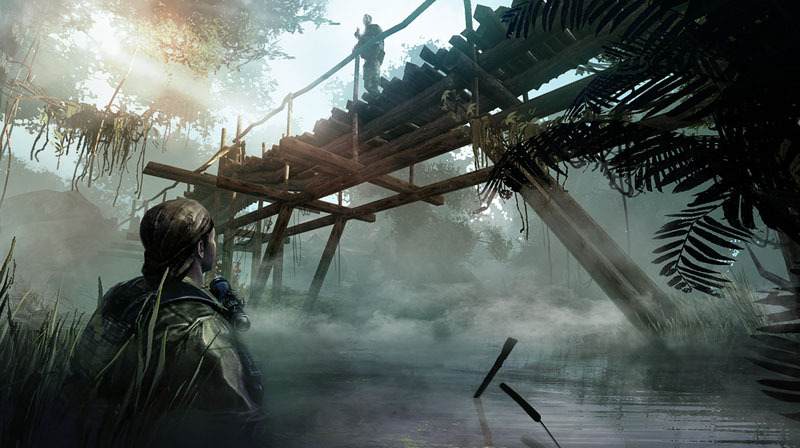 Ubisoft has illustrated the game as the “most ambitious” project in the company’s history.It has also been said by the Ubisoft that the Assassin’s Creed III will be superior to any of its previous additions. 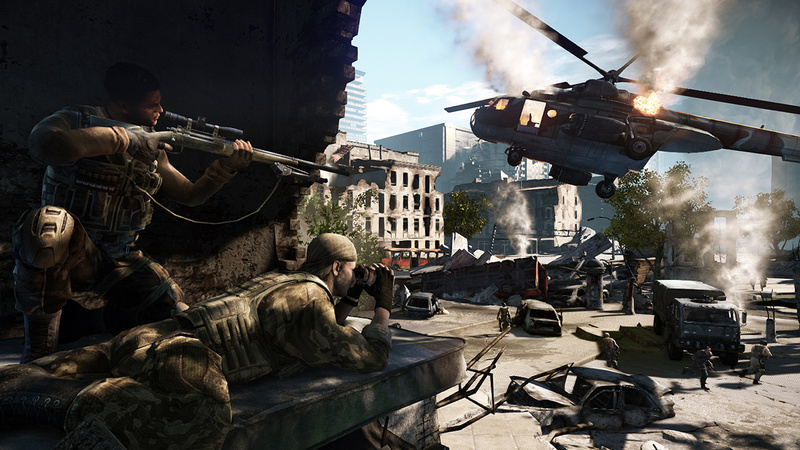 Assassin’s Creed III holds a complete new engine, AnvilNext, which features enhanced visual graphics, character models and AI, allowing battleground full of fighters. And for its further projects Ubisoft will be using AnvilNext.The story, gameplay will revolve around a new protagonist, half English and half-Native American. The game will feature Single and Multiplayer mode both.